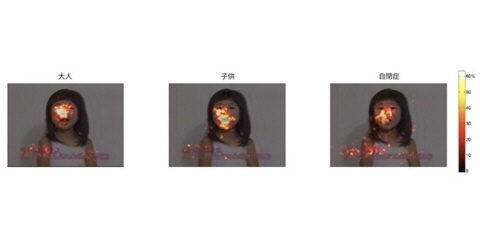 Eye tracking is used to study the differences in social interaction and visual precursors to attention in social contexts between typically developing children and children with autism spectrum disorder. Researchers hope to discover the earliest indicators of autism in order to help diagnosis and inform interventions. The diagnosis of autism depends on the judgments of symptoms listed in the diagnostic criteria. Gaze analysis is an additional tool for experts to use in the diagnosis process. In recent years, unobtrusive eye tracking systems without chin rests or movement-restricting headgear have become increasingly accurate. 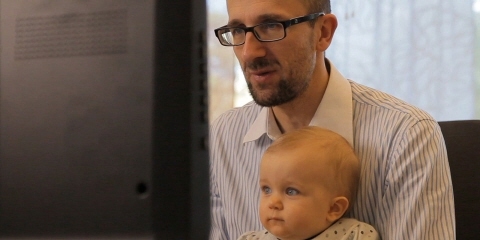 These advancements in technology have made collecting the gaze data of infants and young children as easy as studying adults.